Own 360 bedded multi speciality hospital. 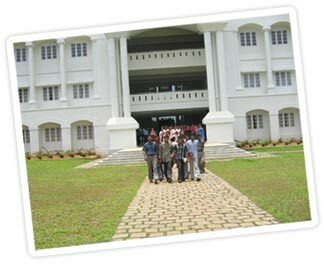 Hostel facilities for both boys and girls. Copyright В© Theophilus College of Nursing. All Rights Reserved.